Ankara (AFP) - Turkish President Recep Tayyip Erdogan's AKP party on Tuesday said it will seek a re-run of Istanbul's disputed mayoral election after the ruling party lost and authorities rejected its demand for a full recount. Erdogan's party also lost the capital Ankara. AKP's deputy chairman Ali Ihsan Yavuz told reporters in Ankara that the party would push for a rerun: "We will take the path of extraordinary appeal... We will say that we want the election in Istanbul to be repeated." Yavuz on Twitter denied local media reports that the AKP had already filed a demand for the re-run as "untrue", saying the party was considering the extraordinary appeal in the days ahead. 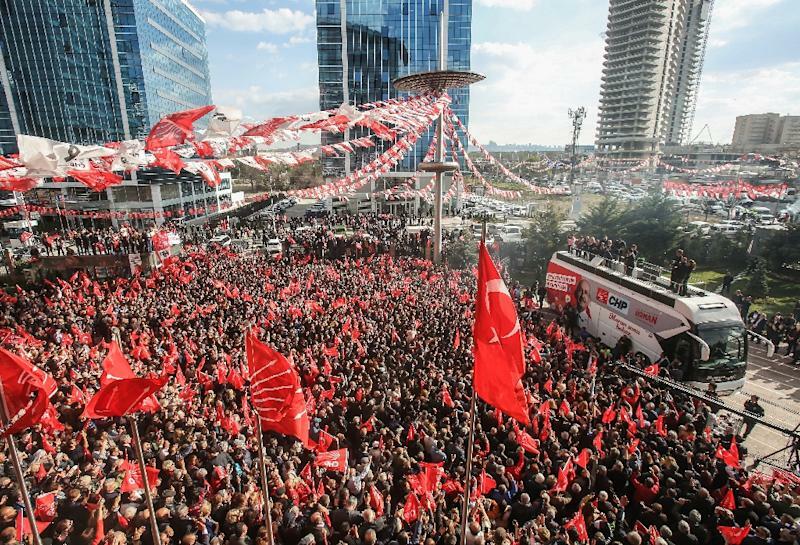 The AKP won most votes nationwide in the March 31 vote, but voters appeared to punish the ruling party in the two mayor cities partly because of an economic slowdown that followed Turkey's currency crisis last year. 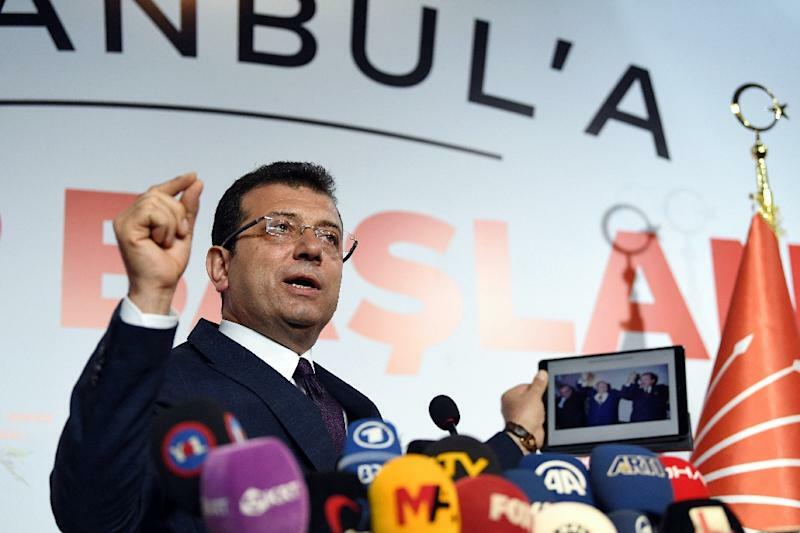 Both opposition Republican People's Party (CHP) candidate Ekrem Imamoglu and the AKP's Binali Yildirim claimed victory soon after preliminary tallies showed them in a dead heat. Both won around four million votes in the election for Istanbul, the country's biggest city and economic hub. Imamoglu, a little-known mayor of one of Istanbul's districts who ran a low-key campaign, has already declared himself Istanbul mayor. He urged electoral authorities to make the "right decision" and asked the AKP to accept the result. "Istanbul urgently needs a new leadership," he told a press conference. "You lost, I understand those who made mistakes, who are worried about their seats. But that's enough, don't damage this country and this city... don't play with Istanbul's destiny." "For debate about the election to be left behind, one of the steps to be taken... is for it to be repeated," Interior Minister Suleyman Soylu told reporters. Devlet Bahceli, leader of the right-wing MHP, the AKP partner, told reporters in Ankara there could be "consideration" of another election in Istanbul. He said the process would take 60 days. "After 60 days, there could be an election on the first Sunday," he said. But Yavuz said the election council had rejected the AKP party's call for all votes to be recounted in the Istanbul mayor's race. "It is incomprehensible for a decision like this to be made when the irregularities are clear to see," he said. 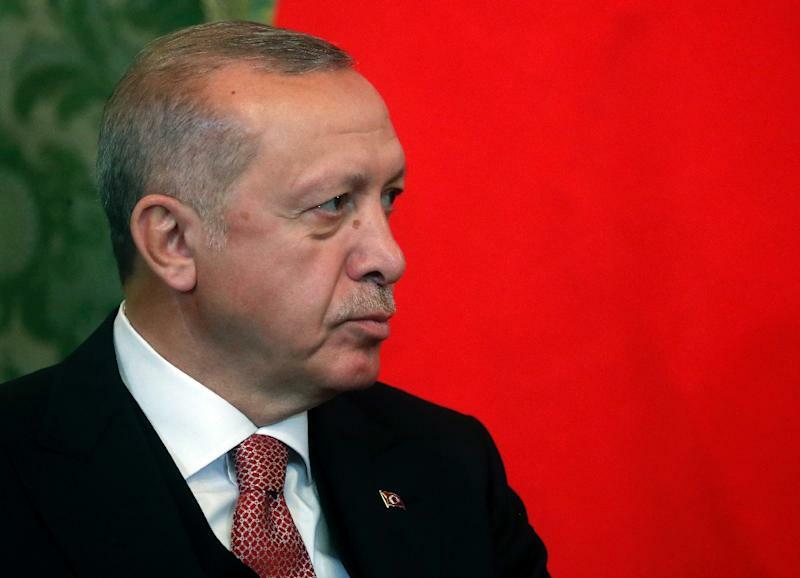 Erdogan on Monday questioned the results, claiming there had been "theft" at the ballot box and "organised crimes" were carried out in Istanbul. He said appeals and even re-runs were not unusual in other countries when there was doubt over votes. Recep Ozel, the AKP's representative on the YSK board, said earlier that the electoral council had accepted the party's challenge of "irregularities" in ballot boxes.